Wedding days are among the most memorable days of a person’s life, but also among the most stressful. 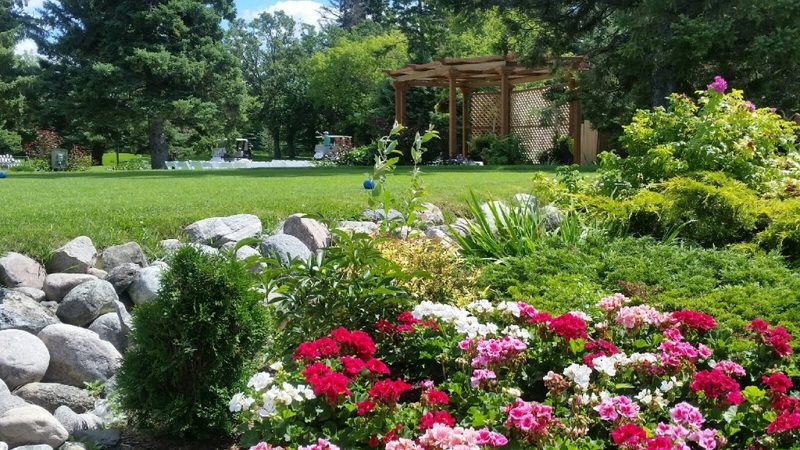 At Elmhurst, we’ve been planning Winnipeg golf course weddings for over 100 years, freeing you of the stress in planning your special day through our experienced team of wedding planners and our commitment to excellence in service, quality, and integrity. Located just minutes from the Perimeter on Garven Road, east of Highway 59 Elmhurst will take care of your every need. From a small and intimate ceremony and dinner to a large sit-down wedding reception, Elmhurst Golf & Country Club has dedicated staff who pride themselves on giving their customers outstanding service and professionalism. Imagine what your day at Elmhurst will be like. Have a look at The Venue, The Food, & The People that will make your day one you will remember for a lifetime. What are our clients saying about us? 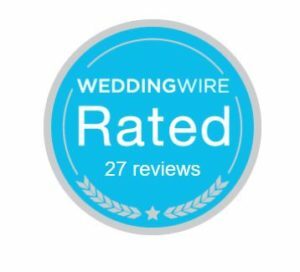 Click here to see reviews of Elmhurst weddings. We are pleased to present you with this information package as a planning aid for your event. The information contained herein covers most of the questions that clients may ask, however, we will be very happy to answer any other queries you may have. Our expert staff is accommodating and is prepared to tailor the services to cater to all your specialized needs. Please feel free to contact us if you have any questions or would like to view the facility.